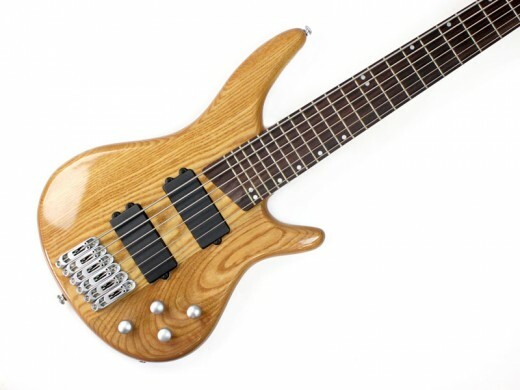 Stellah Guitars were founded in 2009 and superceded the Rodeo brand for electric guitars and basses. 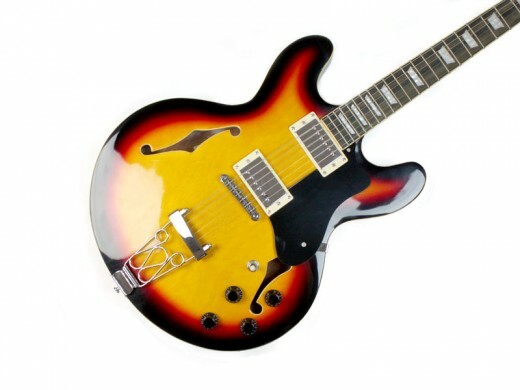 The philosophy behind Stellah guitars is to provide good quality guitars at a very low price. 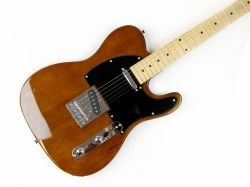 A lot of the models take the inspiration from popular well known brand guitars, but also unusal guitars that would be very hard to find or very expensive. The best place to buy Stellah Guitars is the Guitar-Warehouse Online Guitar Shop. Some new interesting models have just been added. There are a number of Stellah electric guitars models currently available and a few discontinued. Stellah guitars are available on Amazon UK, USA, Germany & France. They are among the best quality entry level guitars you can buy. 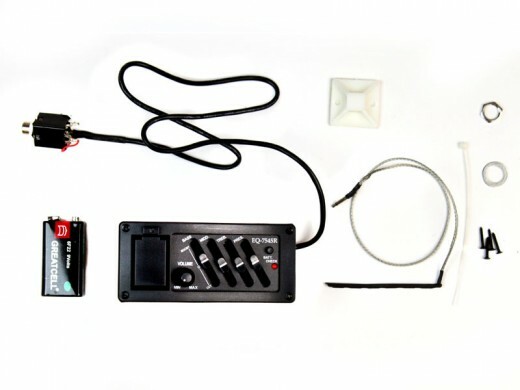 One of the Stellah flagship DIY guitar kits. ST style with lovely stained body wood and very good quality parts. One of the many quality Stellah guitar parts. 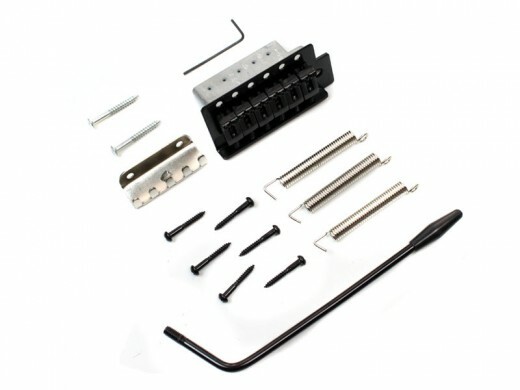 Huge range of machine heads, pickups, bridges, tremolos, knobs and more. 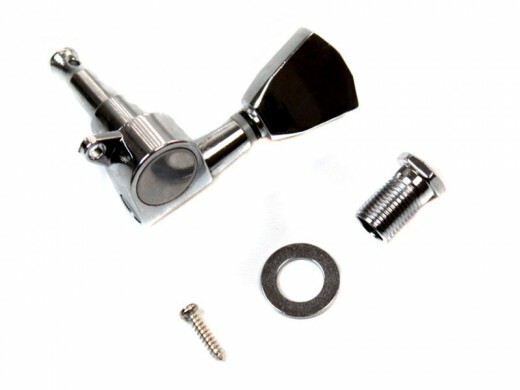 Stellah also do a range of miscellaneous parts such as knobs, screws, 12 String Guitar Neck, jack sockets, bodies. 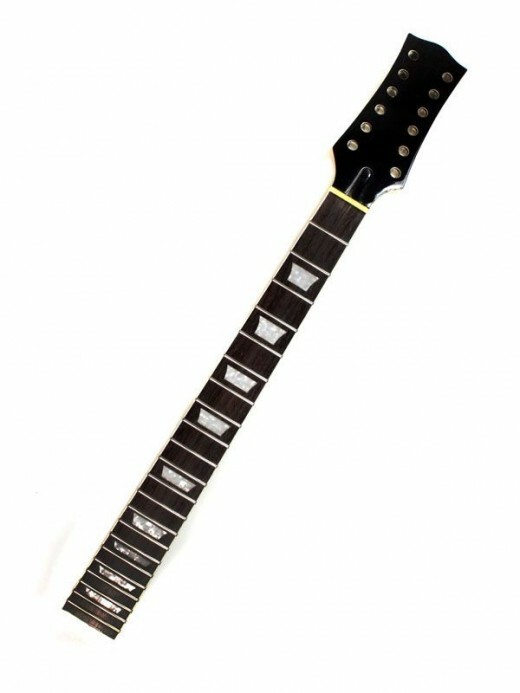 A New 12 String Neck with an unfinished headstock has just been added to the range. What products do we expect in the pipeline? There are a few very exciting models on the way from Stellah. 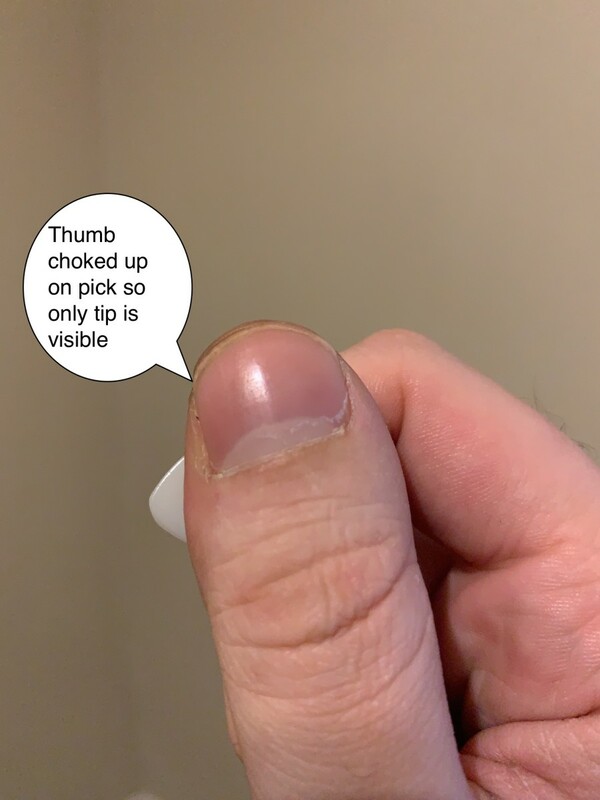 2 of which will feature an acrylic see thorugh body. One will be an LP style guitar, the other a 5 string bass. Not only will day look unique and dashing, but the extra weight in the guitars gives it a really nice sustain. There are also rumours of first acoustic guitar to be produced by Stellah. The plan is to start off with an entry level brand first and then expand the product line. Stellah is due to replace the old "Rodeo" guitar brand which has now been discontinued. Just placed some Stellah machine heads on my Fender acoustic &amp; it has become a truly beautiful thing. Thanks for sharing some new guitar blood line. 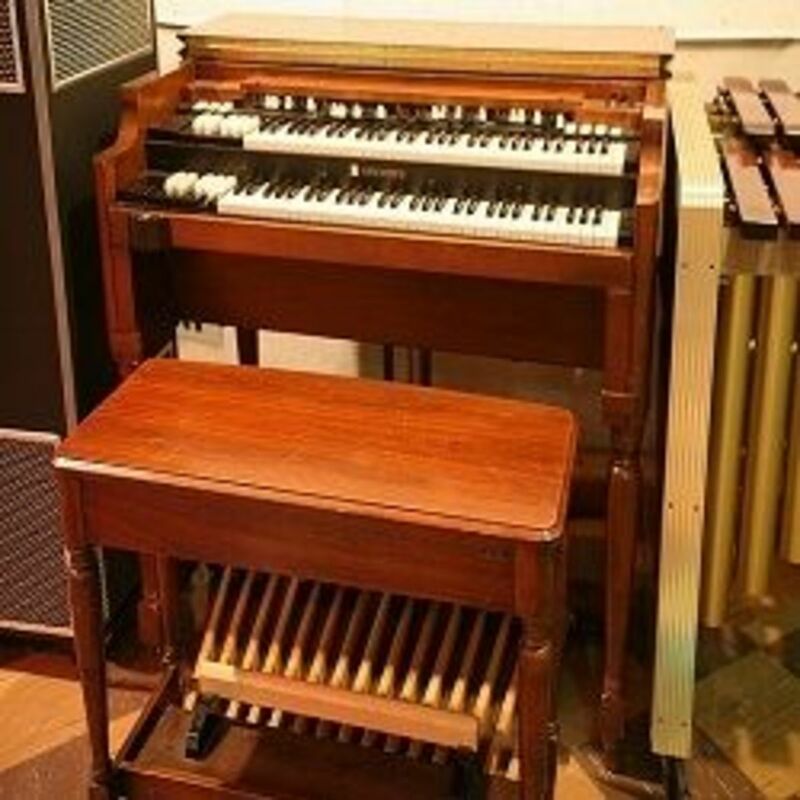 Who knows, some day these may be a new Gibson!